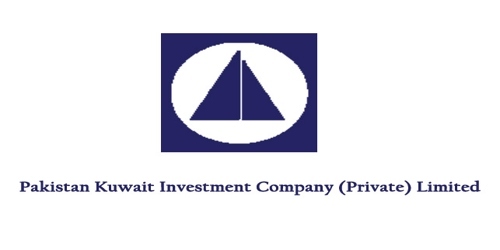 It is a broadly described annual report of Pakistan Kuwait Investment Company (Private) Limited in the year of 2012. During the financial year, Total Assets of the Company stood at PKR 26,625,553 billion as compared to PKR 20,806,539 billion. The Share capital of the Company stood at PKR 6,000,000 billion. The Company recorded a Profit after Tax of PKR 856 million for 2012, which is 40% higher than PKR 613 million recorded in 2011. The balance sheet stood at PKR 26,626 million as of 31st December 2012 as compared to PKR 20,807 million for the previous year. The basic and diluted earnings per share have increased from PKR 2,554 to PKR 3,565 on the share of PKR 25,000/- each. The Board of Directors of the Company has recommended a cash dividend of PKR 450 million for the year ended 31st December 2012. With this declaration, the cumulative dividend (cash and stock) payout amount to PKR 11,246 million since the inception of the Company.